Growing up in Seattle, the very LAST place you'd go to get coffee was a Starbucks. There are just so many other quality breweries to choose from. My favorite in the PNW (Pacific NorthWest) is Victor's Celtic Coffee. Ahhh-mazing-ly delicious coffee---certified fair trade peeps. I DARE you to try it. One thing that Starbucks has going for them is that most coffee in NYC is, well...disgusting, I don't know how to put it nicer than that. I call it "coffee water." In order to avoid Starbucks, as much as possible, I prefer to make delicious fancy coffees at home. I don't have the counter space for an espresso machine, so I've become quite creative at mimicking drinks I've had and liked or creating my own indulgences. Directions: In a big fancy mug…put contents of packet of cocoa mix, andes mints. 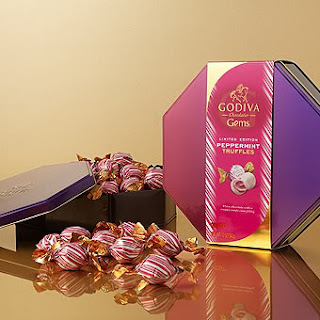 Pour in half of coffee, stir until mints are melted and cocoa is dissolved. Add creamer. Pour the rest of the coffee in. Top with whipped cream & red sugar sprinkles if desired. Enjoy. Is your mouth watering for more? Pour instant cocoa mix, unwrapped bliss candies into empty mug. Fill half full of hot coffee, stir with a spoon. Add creamer, stir until candies are melted and instant cocoa is dissolved. Add remaining coffee. Top with whipped cream, and red sugar sprinkles. 8-12oz QUALITY (key word here people) brewed coffee, make sure its dark & rich! 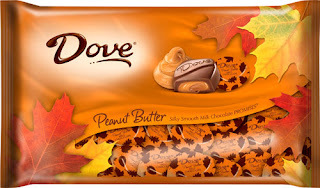 Directions: First, find someone else who loves peanut butter & chocolate together and can truly appreciate such a drink. (They should love coffee too!) Pick out a cute pair of big lovely coffee mugs like those pictured above. In each coffee mug put 5 pb dove promises, and one packet of cocoa mix. Add 4-6 oz of coffee, stir until melted. Add creamer (optional for richer flavor). Add remaining 4-6oz of coffee, stir. Top with whipped cream and then drizzle of melted peanut butter (microwave pb for 15 seconds at a time until it is soft enough to drizzle), as well as a tsp of mini chocolate chips. 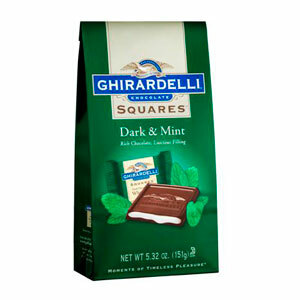 3 Ghiradelli Dark Chocolate Mint Squares - unwrapped, unless you prefer to eat foil/plastic, and in that case…if you are pregnant, you might have pica…talk to your OB about that one. 1 pkt instant cocoa mix, you could go cheap and do generic (just lookout for trans fat) or you could use a gourmet mix, doesn’t matter too much. Put instant cocoa and dark choco mints into cup, pour half the coffee in, stir, wait until dissolved. Add creamer (if desired), then the rest of the coffee. Top with whipped cream and sugar crystals. Enjoy…savor…yum! Directions: In a large deep happy mug empty contents of one packet of cocoa mix, add 1/2 the coffee, stir until dissolved. Add Bailey’s creamer, and the rest of the hot coffee, stir. Taste and determine if sweetness is enough (if not add a very small amount of sugar). Top with fat free whipped cream and drizzled caramel topping. Enjoy! Are you hungry for more? Share that hunger. Vote below! Thanks for stopping by! 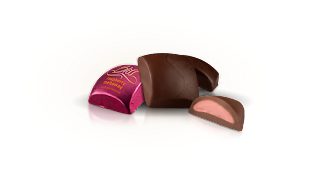 :) I especially love to stock up on candies from the holidays (halloween, christmas, vday and easter) and try new combinations! So good! Those are some great coffee recipes, with coffee being so expensive it great to make some from home. 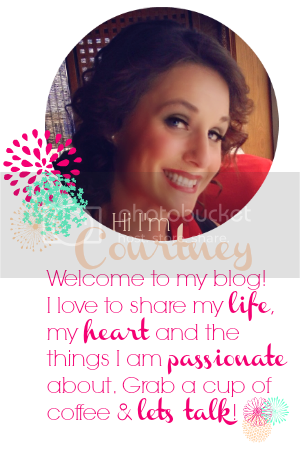 I am visiting from the lady bloggers blog hop.